does anyone have an idea what this might be, when or with what it'll be released? 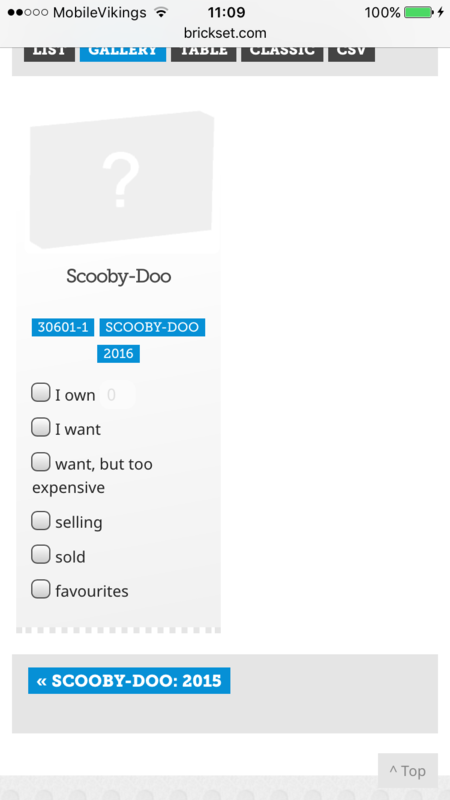 Thank you and sorry if it's allready been discussed somewhere..
Brickset inventory suggests it's a poly of... Scooby doo. Three pieces. Body and head (one would expect), and a third as yet unknown piece. Probably a tile, or foodstuff.